Looks like Minister of State for Civil Aviation, Jayant Sinha’s target audience for UDAN (Ude Desh ka Aam Naagrik), the hawai chappal wearers, may soon get to fly a few miles in DMS boots as the government’s Regional Connectivity Scheme (RCS), UDAN, gets a military touch. 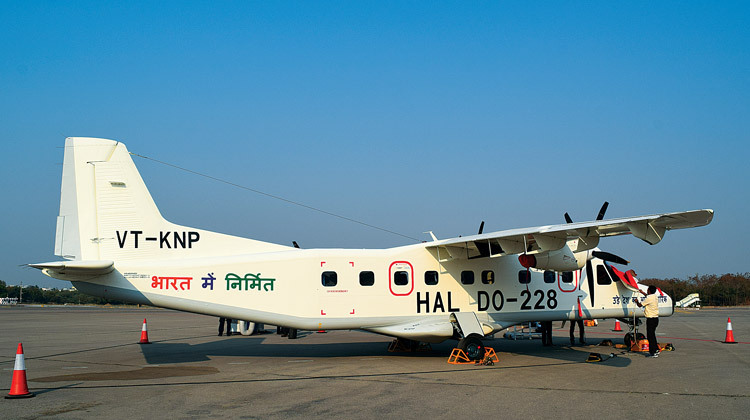 The Hindustan Aeronautics Limited’s (HAL) pet project Dornier 228 is seeking to join the illustrious fleet for regional connectivity. 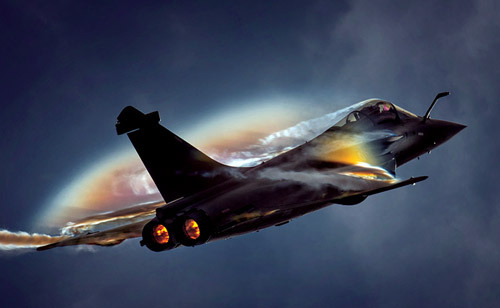 The military aircraft has been tweaked with an upgraded engine, propeller as well as interior decoration and avionics. The 19-seater, twin turboprop aircraft received the formal clearance from DGCA late last year and have also undergone trial flights from Kanpur to Nashik to press them into commercial use. The ‘civilian’ Dornier was also on display at the recent Wings India 2018 held in Hyderabad much to the delight of potential buyers, not only for the ones who are looking to venture into RCS but also those operating chartered flight operations. While the buzz around Do 228 will take long to pipe down, it may find a competitor in National Aerospace Laboratories (NAL) produced 19-seater aircraft Saras, touted to be more technologically advanced than the former. Apart from being a whopping 15 crore cheaper than Dornier (priced 60 crore), the upgraded Saras Mk-2 scores high on the features board too with drag and weight reduction, high cruise speed, lower fuel consumption and is operable from high and hot airfield as well. Interestingly, HAL will head the production of the military version of Saras while a private company will hold the reigns of the ‘civilian’ Saras. The aircraft is now being tested by the pilots of the Indian Air Force (IAF) and has made two successful test flights this year. This isn’t HAL’s first rodeo either. The state-owned aerospace and father company had previously assembled the 44-seater Aero748 aircraft for commercial airlines at its before discontinuing it in 1988. Not only HAL’s turboprop jets, the multi-role helicopter Dhruv is a likely contender for the round two of UDAN especially after the phase II of the biddings received interest from helicopter operators. The twin engine helicopter was on display at the aviation show in Hyderabad and is likely to grab many eyeballs at the ongoing Defexpo 2018 too. The indigenously designed and developed advanced light helicopter is a multinew generation helicopter in the 5.5-tonne weight class and is used by all the three defence forces due to its versatile features. Four choppers are also used by IAF’s Sarang aerobatic squad and it also made news after being used in an offensive operation in Pakistan occupied Kashmir territory for ‘surgical strike’ in 2016. However, the civilian version, Dhruv Mk III. 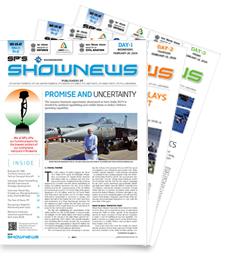 The helicopter’s civil variant is also a popular choice for chartered operations and with 33 proposals for helicopter operations on 502 routes for UDAN II, the future looks promising. According to reports, in a first of sorts, HAL is also in the process of identifying a private entity with whom it will share the technology for the production of twin-engine combat helicopter in India. The private player will also be given the option of selling the choppers itself or through HAL. Another perk for RCS flights is access to defence air base. IAF will allow its Hindon base, based in Ghaziabad, to be used for UDAN flights operating to Tier-II and Tier-III cities. 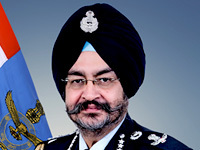 Recently Air Marshal C. Hari Kumar, Air Officer Commander in Chief, Western Command, also suggested using Halwara Air Force base for normal and cargo flights. He reportedly said, “Many of the Air Force Stations, including in Leh, Srinagar, Jammu, Pathankot and Adampur, are being also used for normal flights and if Halwara is also opened to other flights, we are not restricting anybody. It will offer cheaper air travel service to the citizens. The decision of starting normal flights from the Air Force Station will be taken by the Indian Government and Air Force.” Not only this, the process of developing a civil enclave terminal adjoining the IAF’s Trishul air base in Barreily.